One of the most expensive places to purchase car insurance in Canada is, without a doubt, Ontario. 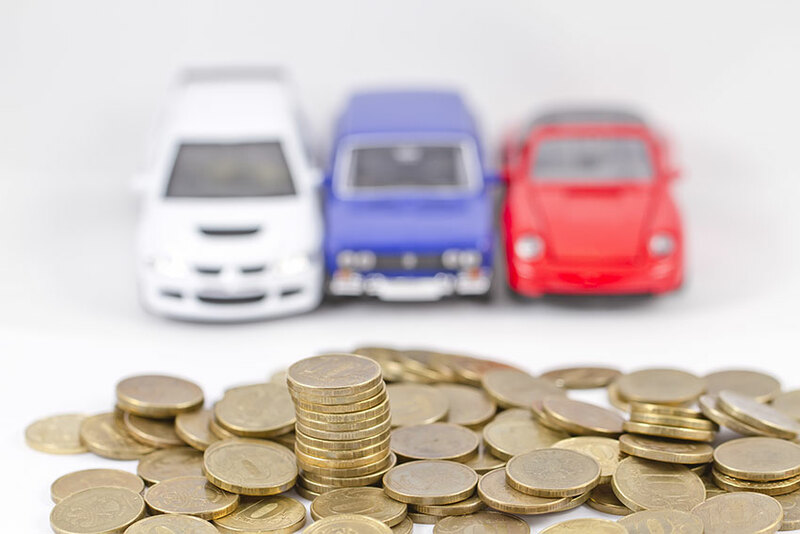 According to studies, Ontario motorists pay $1,500 annually on average for their car insurance, while people from other parts of the country pay rates down to $650. Eastern Ontario fares the best. Kingston, Napanee, and Belleville have the lowest averages in the province, just over $1,000 annually. The highest regions in the province are in the Greater Toronto Area. Both the northeast and northwest corners of the city have elevated premiums, but the highest average car insurance premiums are found in Brampton and Vaughan. Median insurance costs for drivers in these areas approach $2,500 annually, nearly $1,000 more than the average for the province. Car insurance premiums are influenced by a number of factors besides geography. Your driving record and insurance claims history have perhaps the biggest effect. The car you drive and the way you drive it also matter, as do the optional coverage you choose. While the government of Ontario is actively trying to reduce the cost of insurance, there’s still a way to go to bring rates in line with the rest of the country. These high costs leave Ontario drivers searching for ways to cut back their insurance costs. This article gives you some of the best tips to help lower those rates. Not only is the dollar cost of car insurance high, it takes the average Ontario driver 4.5 percent of their disposable income to pay for insurance, the highest amount in Canada. Quebec, by contrast, pays 2.5 percent of disposable income for an average of about $640 a year in car insurance premiums. Faced with such costs, Ontario motorists can fight back with raised awareness about how auto insurance works in the province. Be sure your policy accurately reflects your car’s use. If you take transit to work, check that your policy doesn’t cover a daily commute. If you do drive to work, be sure the kilometers allowed in your policy are accurate. Reducing the distance travelled can lower your premiums. However, if you misrepresent the situation you risk voiding your coverage. If your child recently got a driver’s license, add their name to a second car, rather than the newest family vehicle. An older and cheaper car will likely cost less to insure a young driver. Once again, don’t create an insurance picture that isn’t true. If it comes to light that the child was using the new vehicle regularly, your insurer may not pay after an accident. Each endorsement you add to your policy provides additional coverage, but that comes at a cost. If you don’t rent vehicles often, having non-owned vehicle coverage isn’t cost-effective. Likewise, if you have an older vehicle that’s paid off, you may choose to replace it should an accident occur, rather than spending money in repairs. In this case, removing collision and comprehensive coverage on this vehicle makes sense. Both are optional. You don’t need these add-ons to legally operate a vehicle. If you are financing your car, however, the loan agency may insist. If you’re prepared to pay out more in the event of an accident, you can save on car insurance. Premiums for a $250 deductible are much higher than for a $2500 deductible. In the event of an accident, though, you will make up that difference before the insurance company pays. Most insurers offer discounts, but it’s up to you to determine. Ask your agent or broker, research your company online and insist on the lowest prices. Don’t assume that a discount or rate reduction for which you qualify will be added automatically. The best way to ensure low rates is also the most difficult to address in the short term. A clean driving record and low insurance claims history are the most effective way to pay less. While usage-based insurance is starting to appear in Ontario, it’s offered by only a few insurers. One of the first ways to achieve lower your rates is to look for sudden drops in the places that have the lowest rates and then make your purchase. Some people might stick to a provider that they have always used just because they trust them, but this might not be the wisest move you can make. Ratelab’s car insurance calculator lets you search the best rates from dozens of car insurance providers to find the lowest quotes on premiums to match your lifestyle. It’s comparison shopping on steroids, accomplishing in minutes what would take days otherwise. Another great way to save on auto insurance and lower your rates is to buy your home from the same provider that you buy your car from. 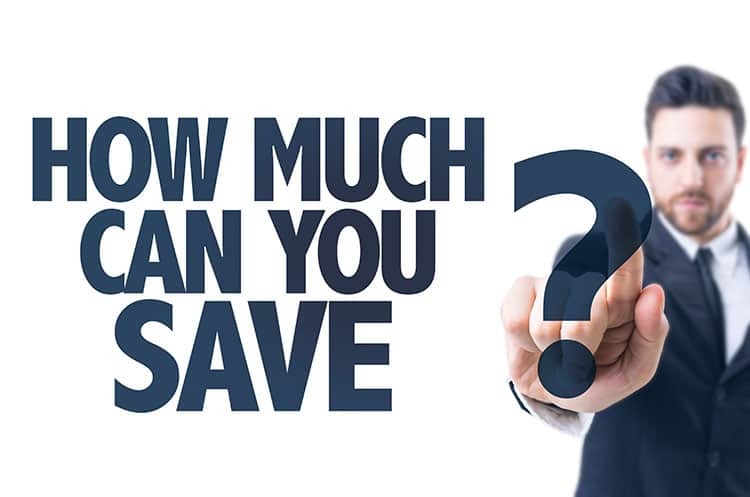 When you do this, you will get a substantial discount on the rates for both of assets, and this will help you save a lot of money every year. Multiple driver discounts are also available when you add others in your household to your policy. There are even bigger savings when you insure additional vehicles with many insurers. Do your homework and learn about the best insurers for your needs. Understanding how car insurance works in the province will also help you focus on the important factors for you. Ratelab car insurance calculator quotes will point you in the right direction. Get rid of any outdated or unnecessary coverage. Keep it simple when selecting the services for your insurance and you will be happy that you took the time to follow this advice. Having insurance is important, but affording it is even more important. Searching for discounts and ways to cut back insurance prices will help you save your hard-earned dollars for something else.